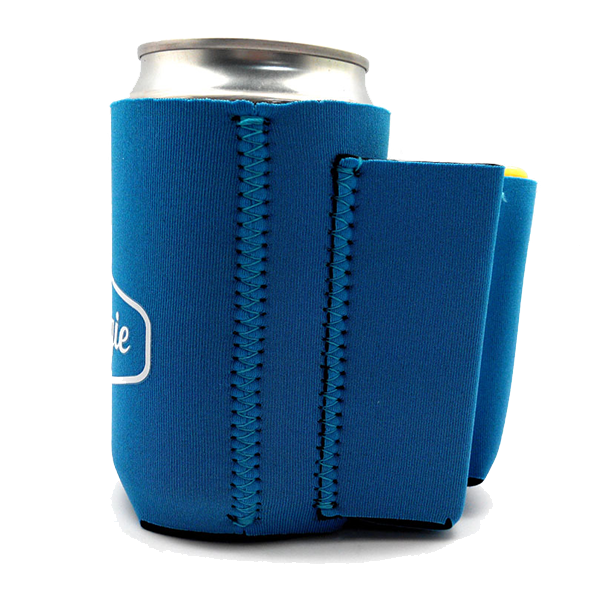 We understand the struggle of keeping your beverage cold enough so you don’t have piss warm beer or soda at the bottom of your bottle. 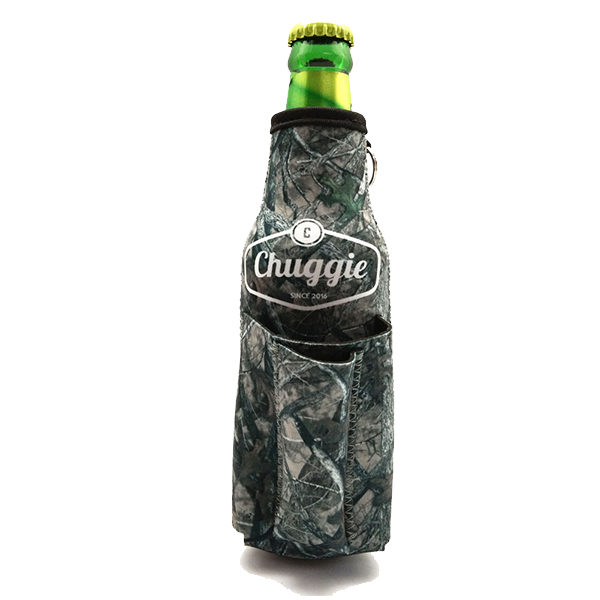 With this in mind we’ve built our Beer Bottle Coolie With Bottle Opener, Cigarette & Lighter Holder (Camo) to lock in the cold, while the lighter locks in your smokes. 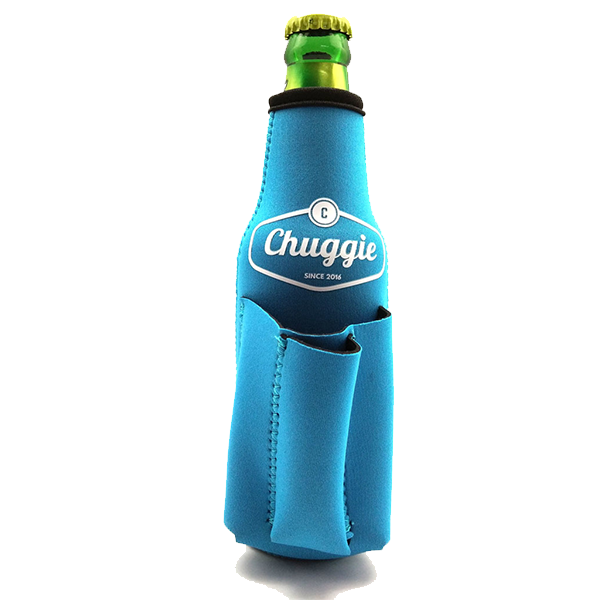 Helping you enjoy that last sip and keep track of everything that matters in life, in one convenient pouch. 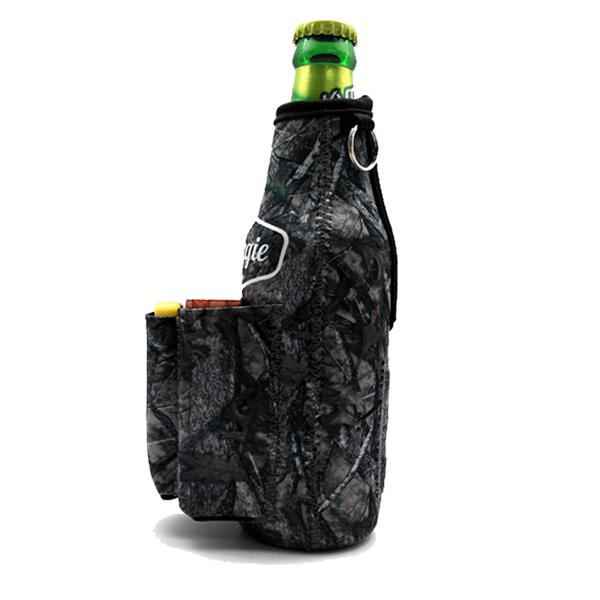 Our beer bottle coolie with bottle opener, cigarette and lighter holder holds everything that matters in life in one convenient pouch. 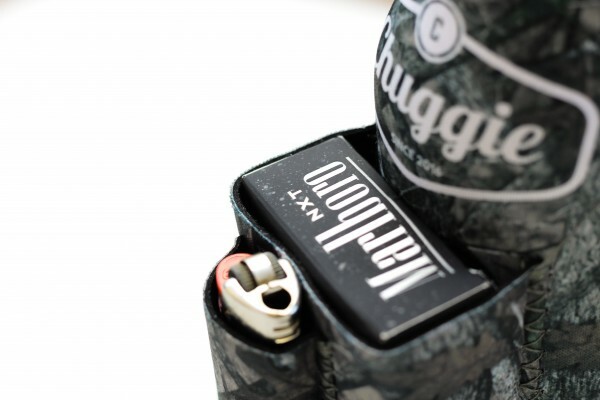 Whether it’s your beer, smokes, and lighter or your pop, phone, and lipstick we have you covered! 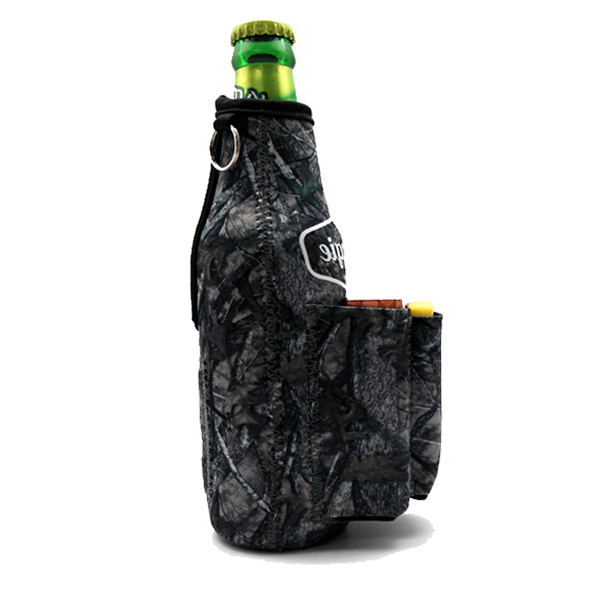 Our beer bottle coolies have been built with cigarette and lighter holders to lock in the cold, while the lighter locks in your smokes. 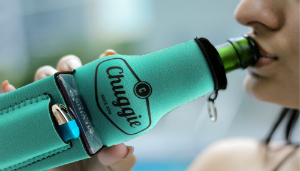 Helping you enjoy that last sip and keep track of everything that matters in your life. 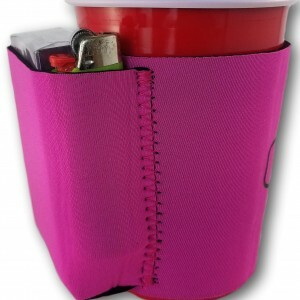 We’ve been told we’re trashy… We keep your beverage colder and give you a place to put your smokes, so you don’t crush them in your pocket. That’s just resourceful. We’re one heck of a coolie. 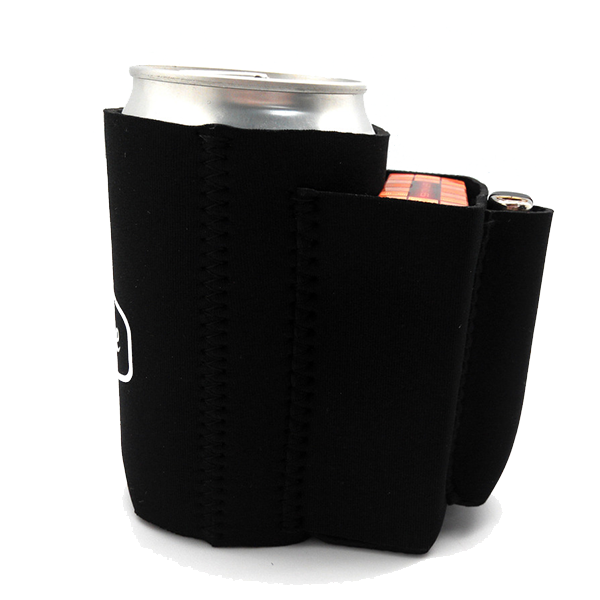 Built with 3mm high quality neoprene not cheap foam AND yet we still easily fold and fit into your pocket or purse, so you can easily take us anywhere! 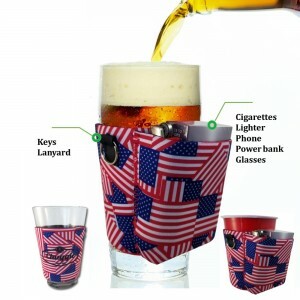 Our beer bottle coolies come complete with a built in bottle opener, never again will you have to prove your badassity opening a bottle with your teeth. 100% satisfaction guaranteed. Being a small family business we love our customers. If you don’t love our coolies. Let us know, we’ll make it right! Whether it’s your beer, smokes, and lighter, or your pop, phone, and lipstick, we have you covered. We sincerely hope you enjoy our coolies and that you’ll make many great memories with us. 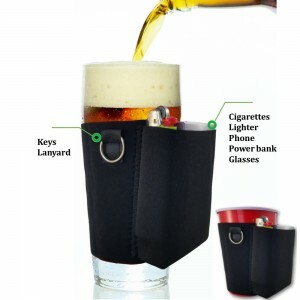 Hey Trevor right now we sell our coolies through amazon.com or amazon.ca. You need to click on the black buttons at the bottom of the description and you’ll be redirected to Amazon. Good news!! You can now buy our products directly in our page. We have also added other categories such as Mugs.